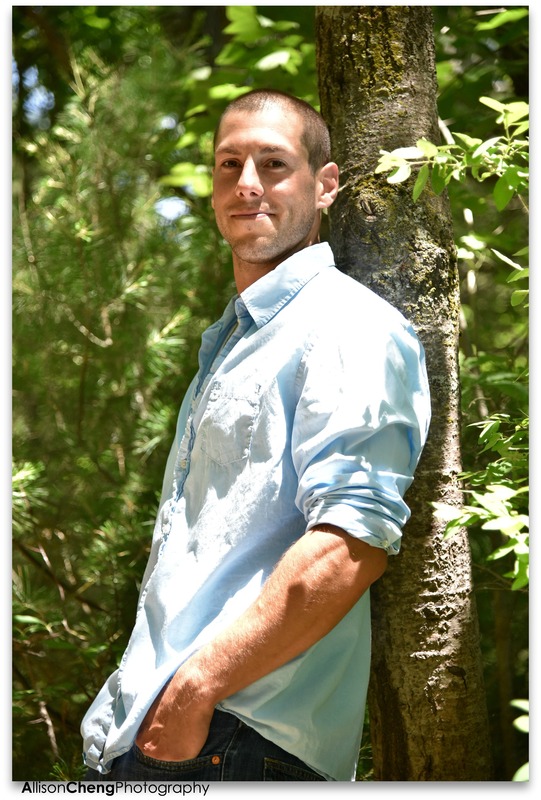 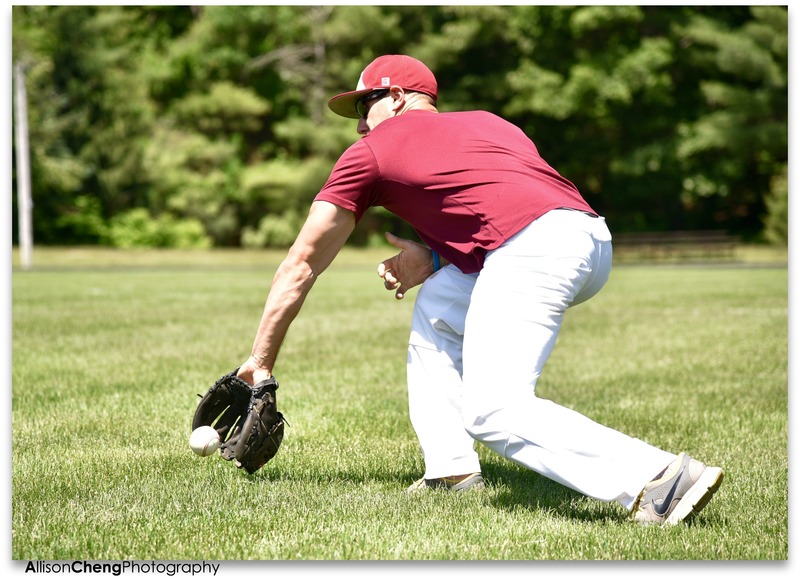 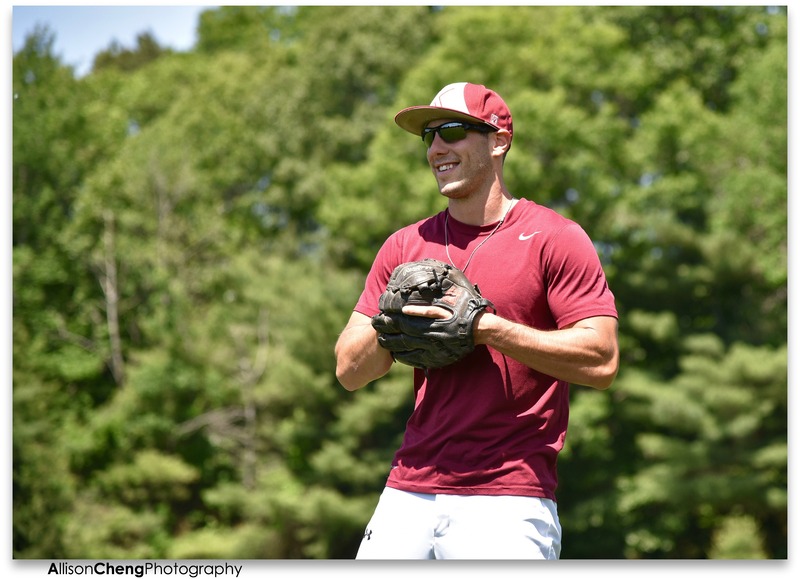 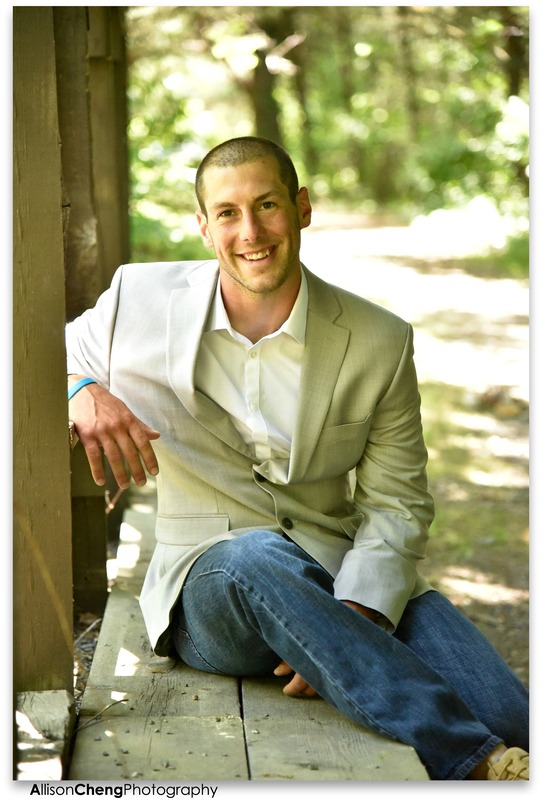 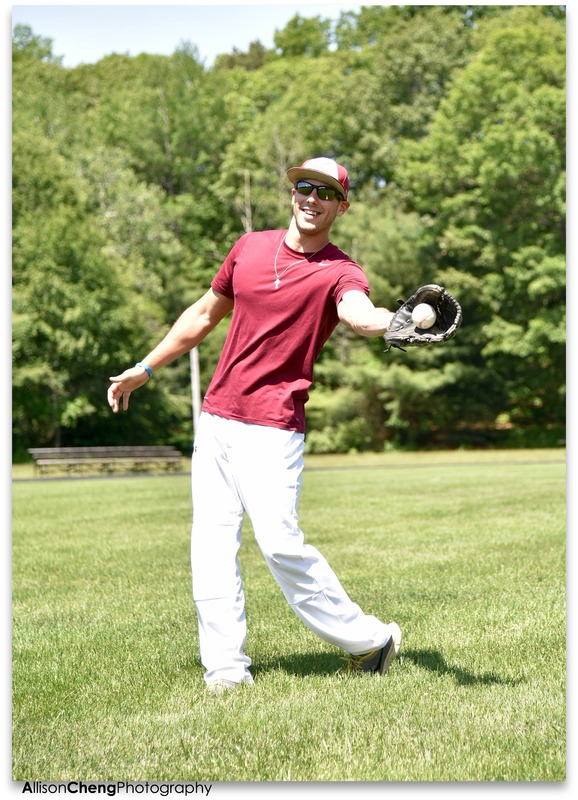 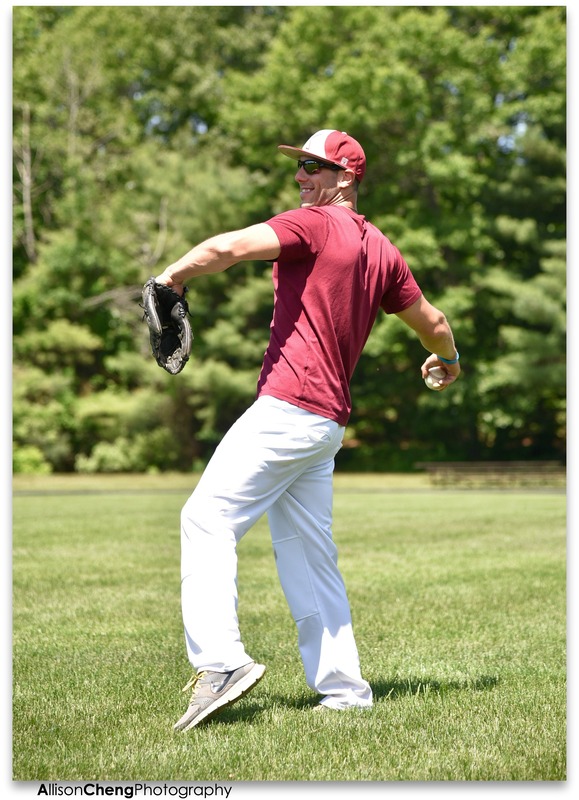 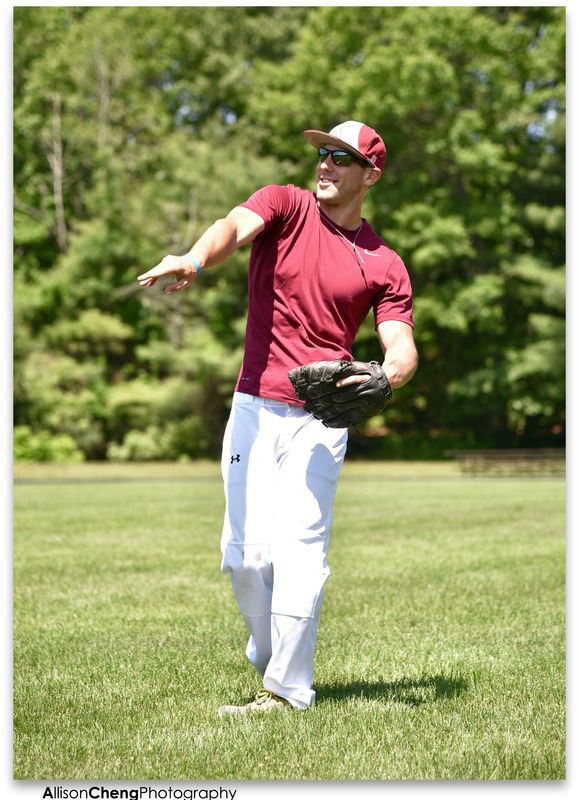 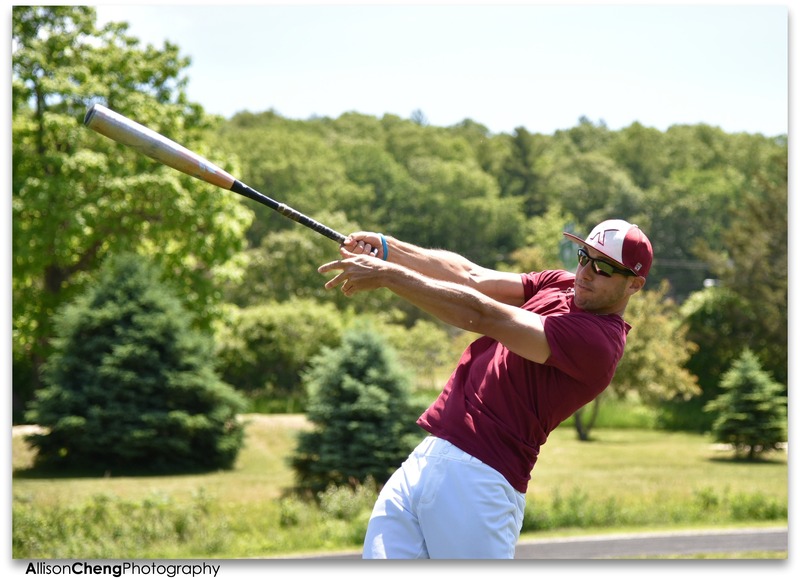 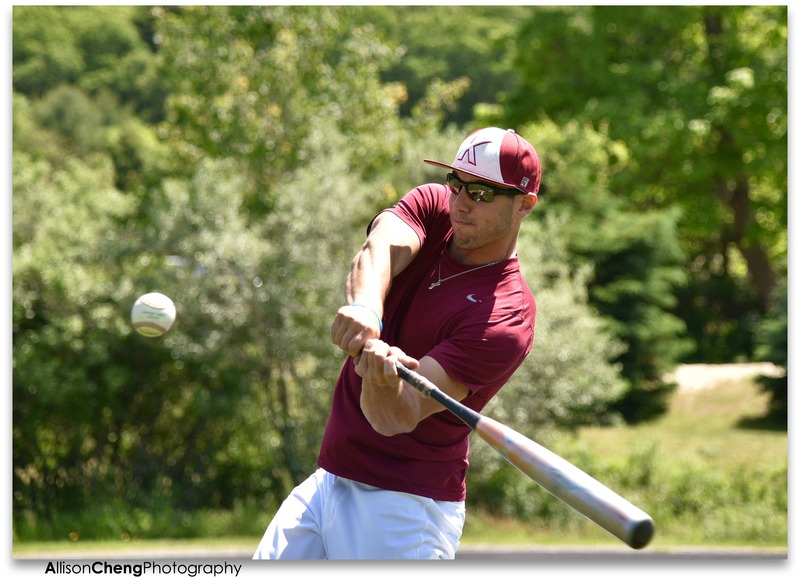 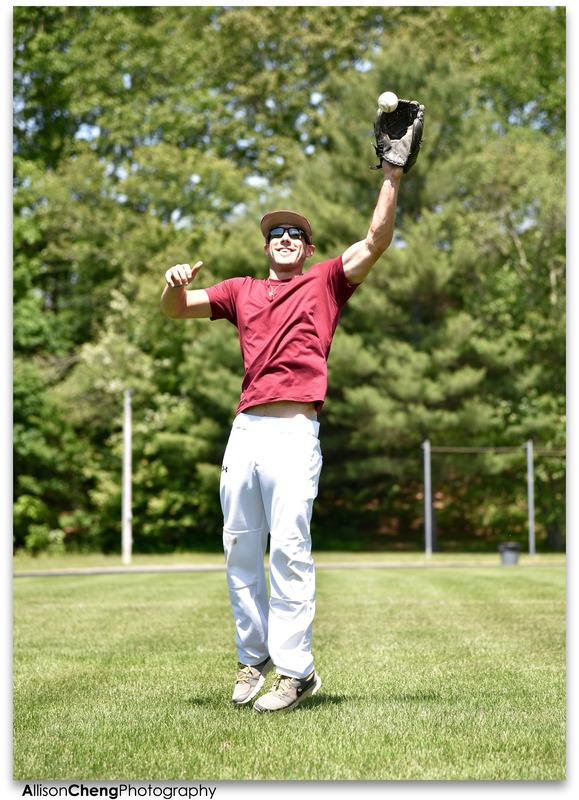 John Naylor of eastern Connecticut sports his love for athletics by being a full time coach for baseball and soccer for Killingly High School. 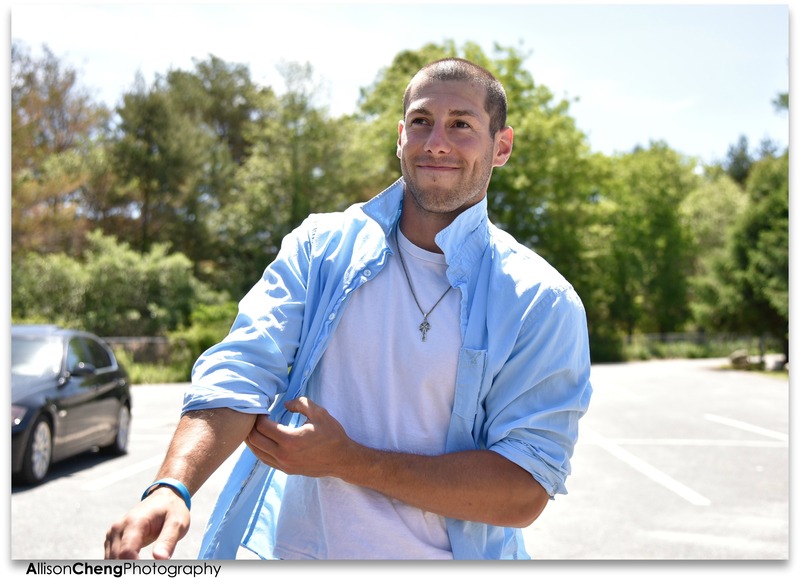 Not only does he do after school athletics, but is also involved as an educational assistant for Natchaug and leads his own program in order to help teens find part time or full time jobs. 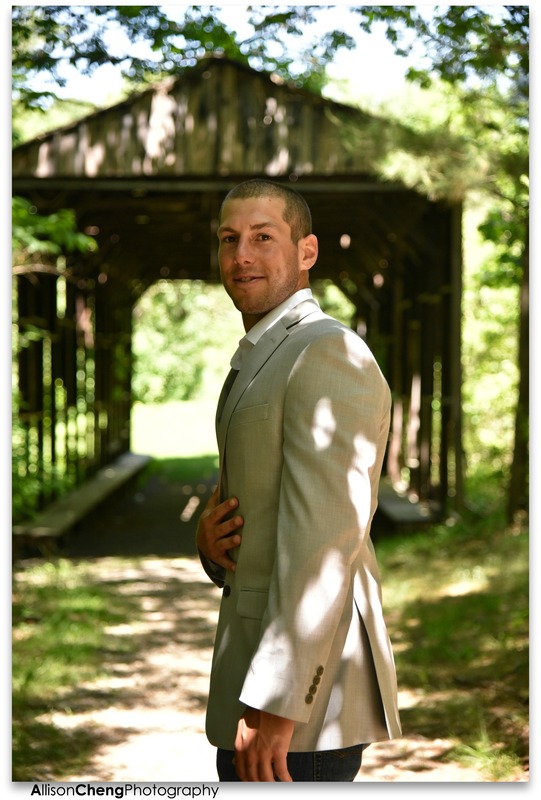 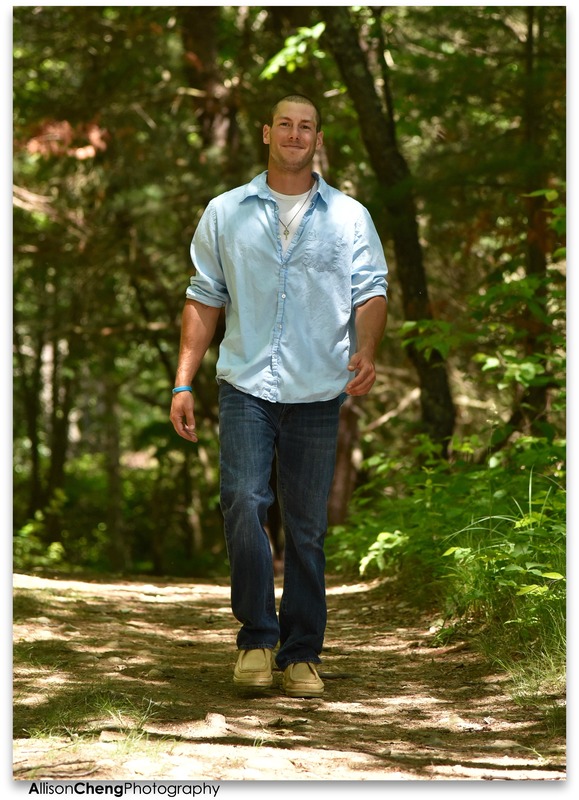 Naylor is a caring, hard working and time managing friend, teammate, brother and coach.